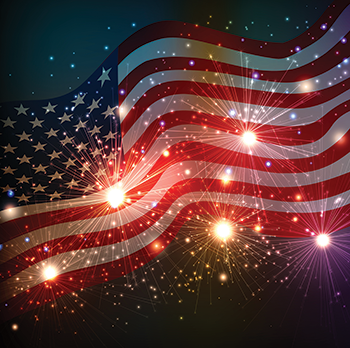 Buch Family of Funeral Homes employees and family are excited to be participating in the 2017 Lititz Lion’s Club Patriotic 4th of July Parade on Monday, July 3rd at 6:30pm. We will be sponsoring a multi-layer float featuring 11 people dressed in 4th of July costumes as well as four members of The Fiddleheads Band. You’ll recognize our float by the nine foot star and eagle on top. Be sure to wave as we go by!